Lou Reads Live – VIDEO! Here its! For 4 whole days you wondered if you would live long enough to see this come to pass. I apologize if you actually died while waiting. 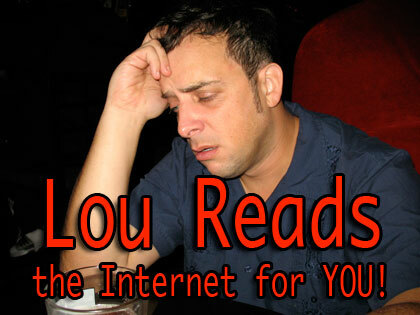 However, if you did, in fact, live long enough then please enjoy this video of the 2nd “Lou Reads: Live” show. I had a great turn out. My guest readers, Dyna Moe & Nate Starkey, really helped me out with some great readings. 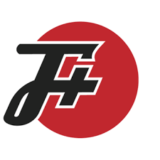 If you’re wondering… I gave the shirts in the video away at the show.